Did Al Capone really run booze through the tunnels? Before stepping down into the Tunnels of Moose Jaw on Tuesday for a tour called Chicago Connections, our group was made aware of the reputation of prohibition mobster Al Capone and the rumours he used the Saskatchewan city’s tunnels to bootleg booze into the U.S. in the late 1920s. I already knew she was no ordinary tourist getting ready for her first tour of the attraction. She’s Deirdre Capone, the famed mobster’s great-niece and Florida resident who was visiting Saskatchewan to share her family stories about growing up as a Capone, and about her Uncle Al. “It was a fun tour — the facts are not totally there,” Capone told Metro after the history-based entertainment tour, involving costumed characters in the Tunnels and adjoining buildings, came to an end. Complete accuracy is difficult to achieve when dealing with a notorious crime lord made even more infamous through his portrayals in Hollywood films and television — and one who left few paper trails and used nicknames and aliases. Whether or not the infamous gangster had even come to Saskatchewan from Chicago on several occasions, as is widely speculated, is open to interpretation. 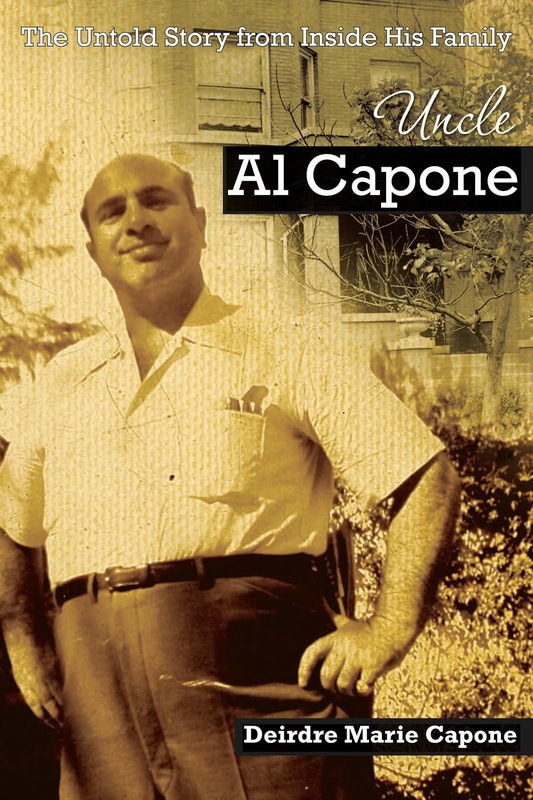 Deirdre Capone, who wrote the book Uncle Al Capone — The Untold Story from Inside His Family, stands by her assertion that many of the crimes attributed to him are works of fiction spread by a group of businessmen known as the Secret Six who wanted to take down the mobster’s empire. “The only negative information you would ever find out about a Capone was during those 13 years, and most of that was lies,” said Capone, pointing to what she insists is a false allegation that her great-uncle had ordered the Saint Valentine’s Day Massacre hit on a competing Irish gang. 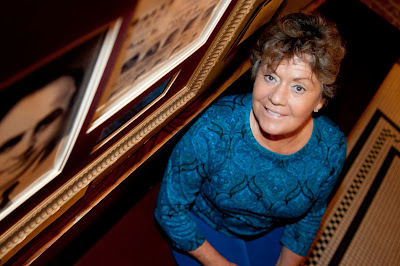 Deirdre Capone claims that the business run by her grandfather Ralph and his younger brother Al included bootlegging, gambling and prostitution. The only crime that Al was charged with was tax evasion, for which he spent seven years behind bars — including a period at San Francisco’s island Alcatraz prison. Capone did say that her family’s operation came up “near here,” while history shows that a railway did run from Chicago to North Dakota and to the area around Moose Jaw — nicknamed Little Chicago by some. A Saskatchewan documentary titled Finding Al is examining family stories passed down in the province in hopes of collecting memories and assessing evidence that suggests that Al Capone did roam the tunnels of downtown Moose Jaw. “No one has really explored as in-depth as the same way we are doing it right now,” said director and producer Kelly-Anne Riess. Riess noted that the Tunnels of Moose Jaw have collected many stories over the years. She’s exploring those, as well as more recent accounts and records from Ancestry.ca. “Unfortunately, or fortunately, criminals don’t leave paperwork,” said Lesley Anderson, family historian with Ancestry.ca and a consultant for the documentary. 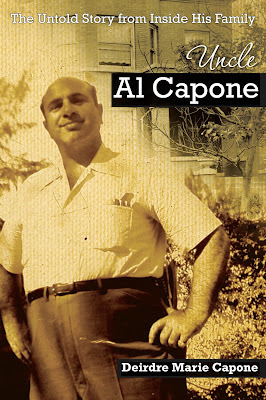 Deirdre Capone said, for example, that much of Al’s fortune — up to $100 million a year for some time — was hidden in safety deposit boxes in Cuba, and that they were never claimed while Al was still in prison.